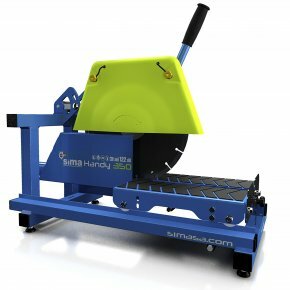 SIMA has redesigned its well-known block saws, bench brick saws, tile saws, bridge-slab saws and masonry saws (Bali, Venus and Dakar) by implementing relevant innovations that have not existed in the industry until now. 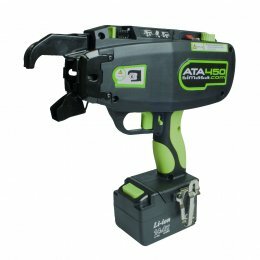 Our masonry and block saws are 100% configurable and adjustable to each single user’s needs. Just choose the cutting length and depth, 45° or 90° cutting. 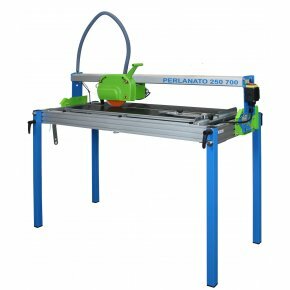 There are two options: a sliding cart or a stationary bench with a bridge and sliding cutting head. 60% to 90% of our tile, masonry and block saw components are manufactured with efficient, ecological and highly resistant stainless materials. 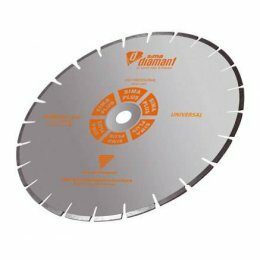 The Bali range of brick/block saws can accommodate blades up to 28” (700 mm) in diameter, for a cutting depth of 11”, ideal for large bricks and stone blocks. 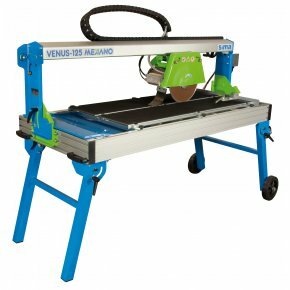 For extended cutting length, the Venus range of bridge/slab saws offers lengths of up to 2000 mm, perfect for slabs of natural stone. 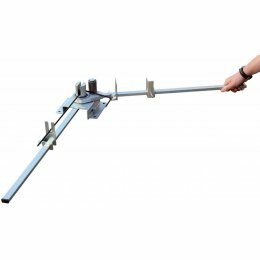 The Dakar range of masonry saws is a great option for a versatile, general use masonry saw, with max. cutting depths up to 5” and mitring available on some models. 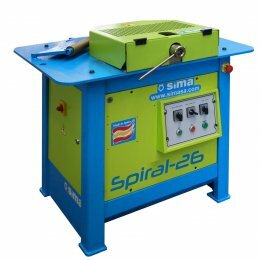 SIMA’s target is to meet your professional requirements and satisfy your cutting needs. 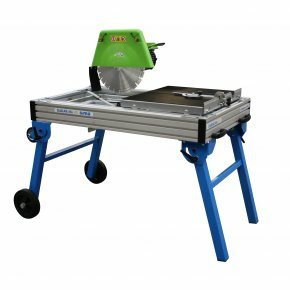 No matter what construction material, height, length, hardness, cutting precision, we are confident you will find a masonry block saw that’s right for your project. 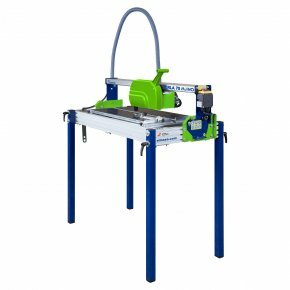 SIMA offers a wide range of table and bench saws to cut a variety of materials, providing fast, reliable and efficient solutions in the tile, masonry and block saw market. 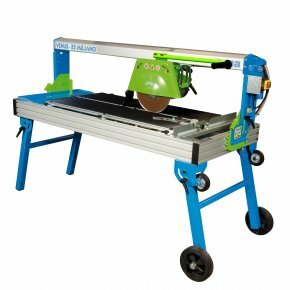 Free shipping and returns on tile, masonry and block saws in the UK. 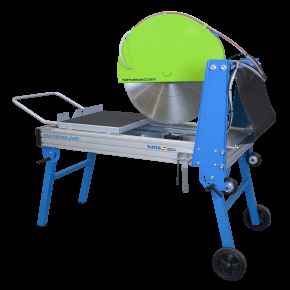 Their quality finishes, high performance and robust design make our masonry block saws the perfect tool for all kinds of cutting jobs and materials (tile, brick, natural stone, stone blocks, etc.) or wood, in the case of our circular site saw. 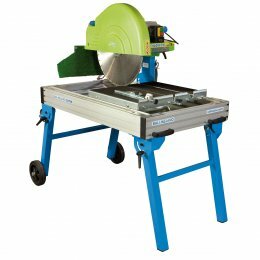 Stone/Block Saw Magnum 700 for Blades up to 28"/725mm Motor:Three phase 415V Max Cutting:Depth:11"/272mm-Length:36"/910mm. 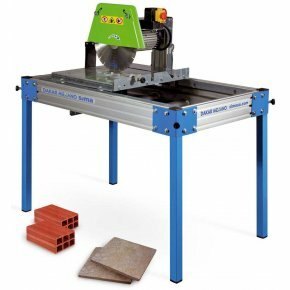 Bench / Brick Saw for Blades up to 20"/500mm. 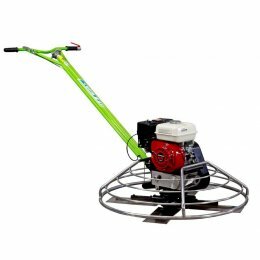 Motor: Three phase 415V.Max cutting depth:8"/200mm with blade 20"/500mm. 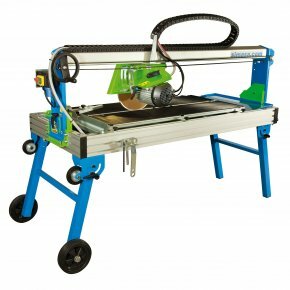 Bench / Brick Saw for Blades up to 28"/ 700mm. 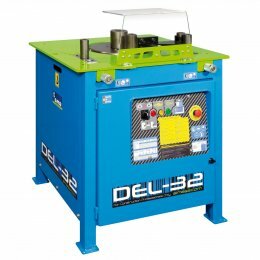 Motor: Single phase 220V-230V. Max cutting depth: 11"/ 270mm with blade 28"/ 700mm. 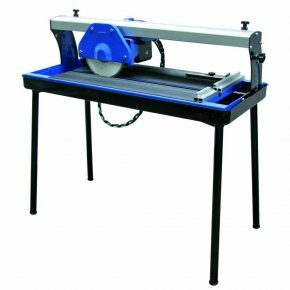 Stone/Block Saw Magnum 1000 for Blades up to 40"/1000mm Motor:Three phase 415V Max Cutting: Depth:18"/420mm-Length:32"/830mm. 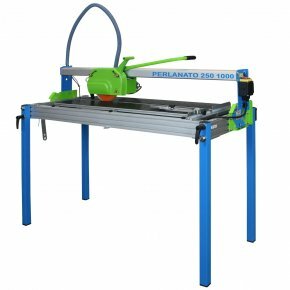 Bench / Brick Saw for Blades up to 20"/500mm. Motor:Single phase 110V.Max cutting depth:8"/200mm with blade 20"/500mm. 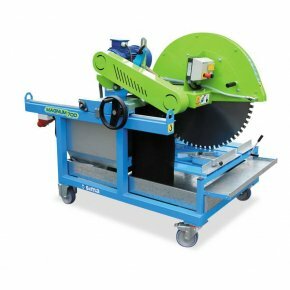 Masonry Saw Dakar MKNO for Blades up to 16"/400mm. Motor: Single phase 110V.Max cutting depth:5"/125mm.Mitring:No. 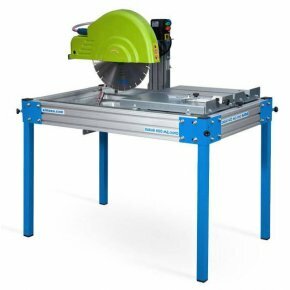 Bench / Brick Saw for Blades up to 28"/ 700mm. Motor: 3Phase 400V. Max cutting depth: 11"/270mm with blade 28"/700mm.